The end of term has arrived. 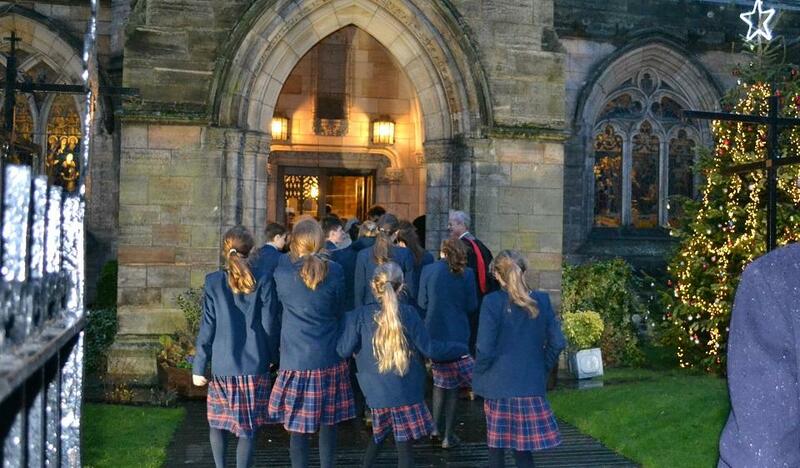 We have walked the magical walk from the school to the Carol Service at Holy Trinity Church for yet another year! Thank you to all Senior School pupils, parents, families and friends for attending a wonderful service - you sang very well indeed! The retiring collection from the service will be divided between Holy Trinity Church, TCCL & the Muir Maxwell Trust.